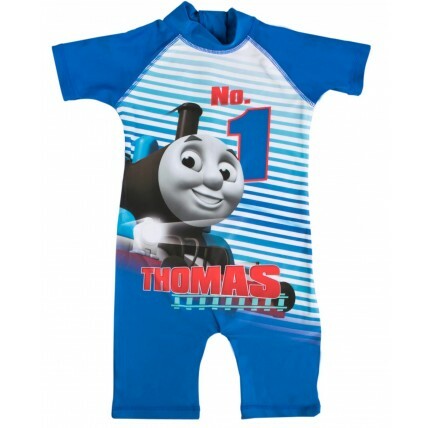 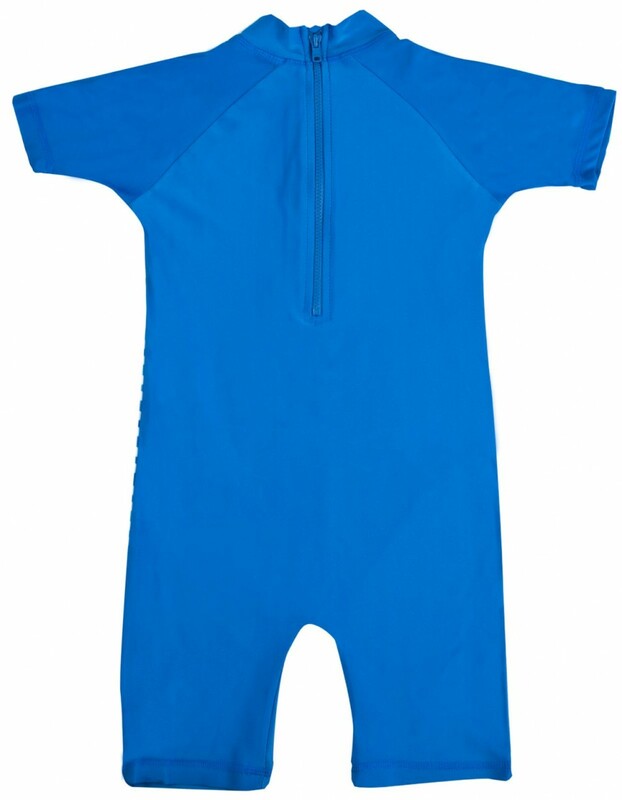 Get your little engines ready for summer with this official Thomas sun suit. 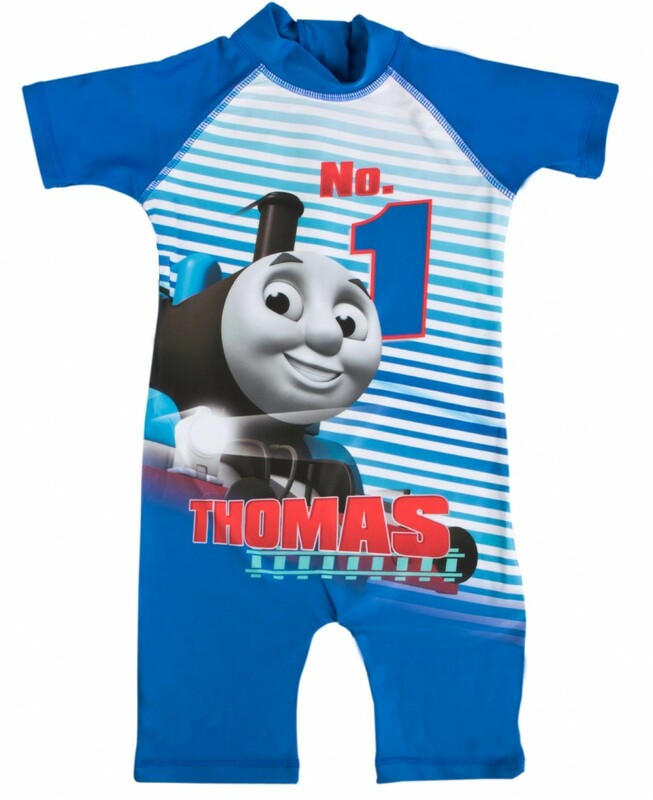 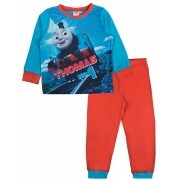 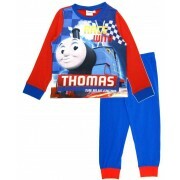 The suit features an image of the main character Thomas from the popular childrens series with the slogan No. 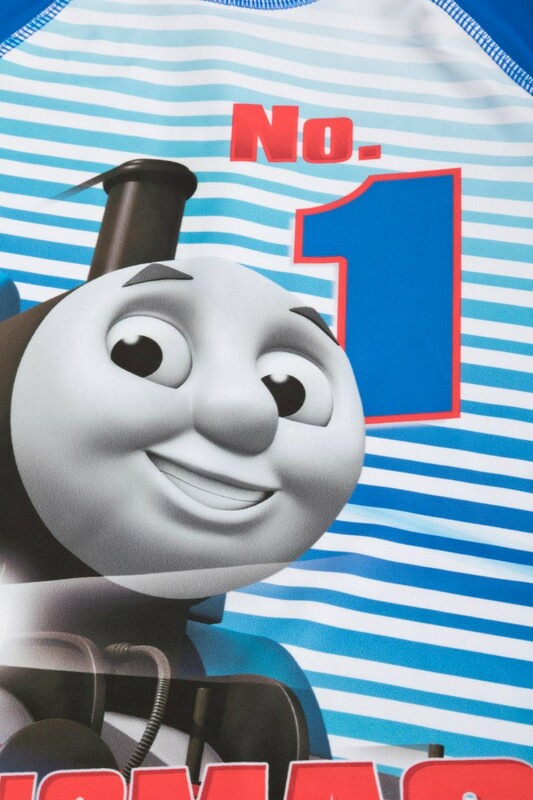 1 Thomas on a stripy background. 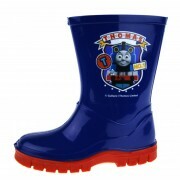 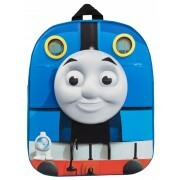 A great buy for any Thomas & Friends fan.